Luther and Michelle Hitt are the proprietors of Shinhopples (formerly dba Hitt-n-Miss). 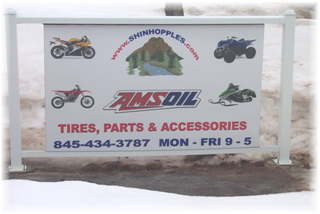 We are an Independent AMSOIL Direct Dealer located in Sullivan County, New York in the town of Woodbourne. We have customers from across the country, including Alaska. 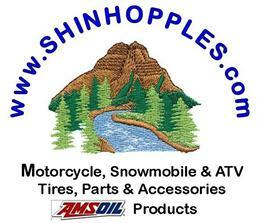 We are deeply involved in many areas of activity where AMSOIL products are used, including motorcycles and snowmobiles. However, we support the full range of AMSOIL products and applications and can help you with your needs. 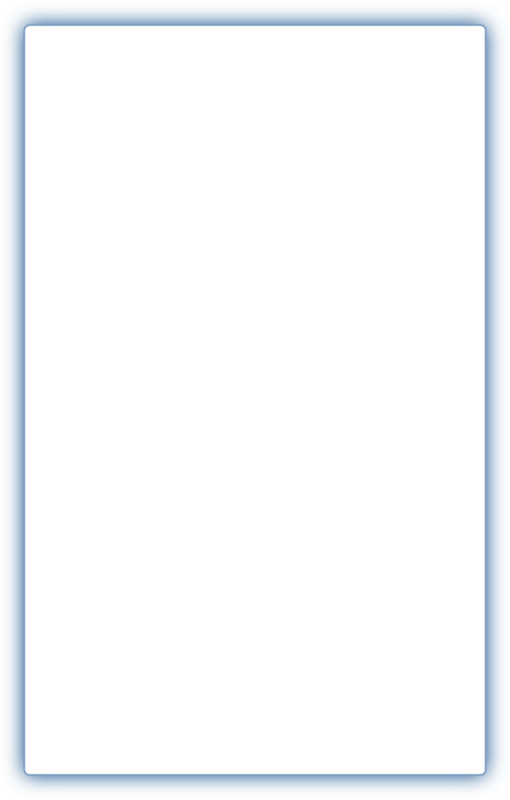 Through the Internet, and our many areas of interest and involvement, we intend to expand our customer base wherever you are located. We are as close as your phone or computer. You will be pleased with the personal service you will receive. We would like to be your AMSOIL dealer. Luther is also known as Bulldog to his many friends and online discussion acquaintances. But you will come to know him as a friendly "puppy-dog" when he is helping you with your AMSOIL needs. Bulldog served honorably for several years in the US Air Force, and then in civilian life as an air traffic controller. He is now a successful business owner and entrepreneur. His primary interest is making you one of his happy customers. Both Meesh and Bulldog have been riding motorcycles most of their lives. Bulldog is retired from the United States Air Force with 20 + years of honorable service, having served most of those years in the South East Asia (combat veteran) and European theaters as an Air Traffic Controller and Liaison for American Embassy Staff. Upon retirement from the Air Force, Bulldog and Meesh were involved in the Franchise Fast Food Restaurant business (Burger King & Boston Market). 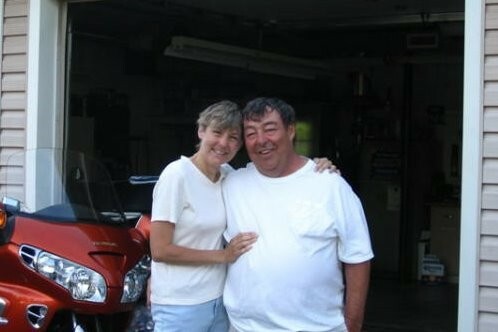 In 1996, a motorcycle accident changed their lives. They were forced to change direction and careers, due to the injuries they incurred. Since the accident, they have been operating a very successful AMSOIL and motorcycle tire sales/service and motorcycle aftermarket parts business. Meesh is the President, brains and the backbone of this multi operation business.